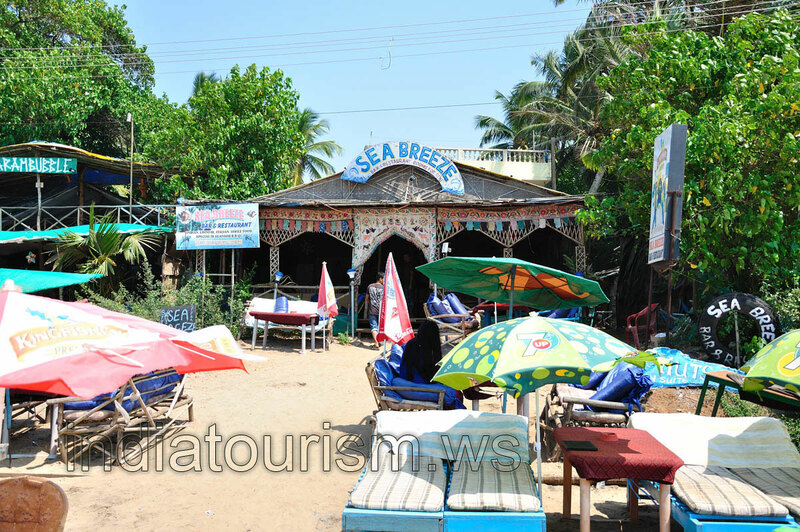 Arambol beach is known as a pretty secluded beach in North Goa. Clean water and safe sea, excellent staff in the shacks. It is the most clean and calm beach. You can find foreigners everywhere. This place is good for children to play because the water is shallow till very far in the sea. I would also recommend you to visit Sea Breeze shack.